Each order includes 12 sticky eye balls. Do you have the eerie feeling you’re being watched? 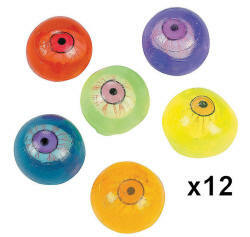 These 1 1/2" oozy, slimy eyes are tons of gross fun at a child’s birthday party! They’re also a fun surprise for trick-or-treaters on Halloween night! 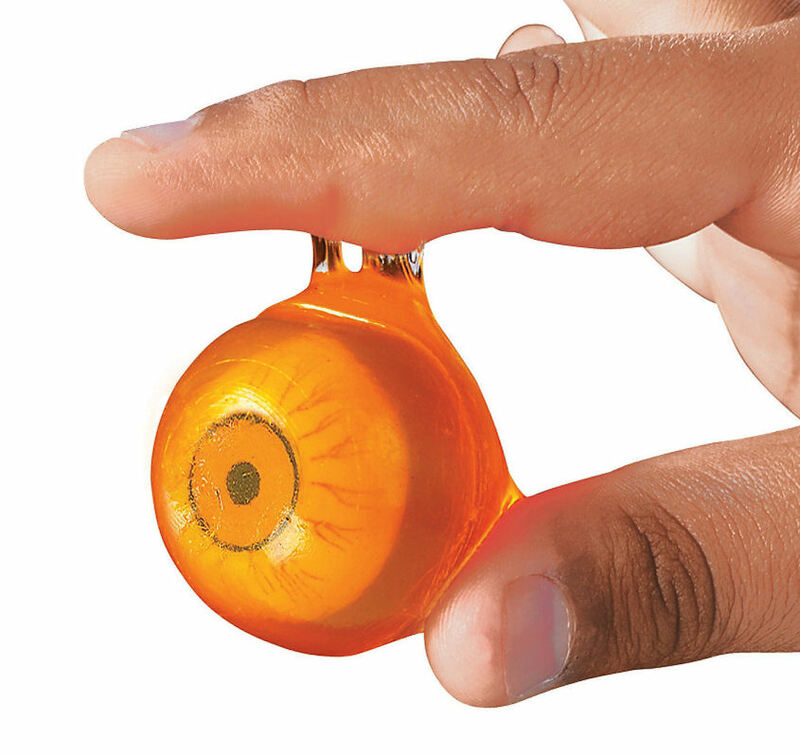 Drop these creepy Neon Sticky Eyeballs into treat bags or scatter them on party tables for an eye-popping party surprise! Each one individually bagged. 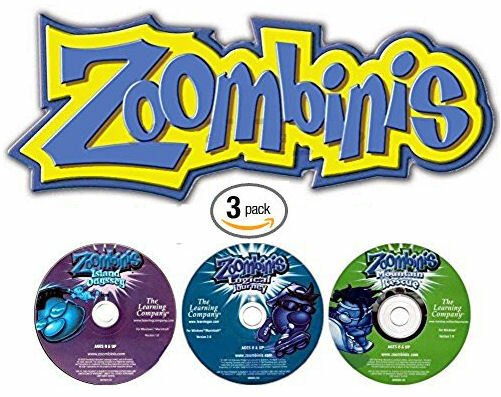 Bulk packed - no retail packaging.